We need your support to get young players started on the Uilleann Pipes through our programme of Access, Education, Performance and Preservation. Your support also takes us one step closer to achieving our goal to create a world class International Uilleann Piping Visitor Centre and Theatre next door at 16 Henrietta Street. If you are resident and pay tax in Ireland, Na Píobairí Uilleann can also benefit from a tax refund in respect of donations in a year over €250. Here’s how it works - Na Píobairí Uilleann benefit from a tax refund in respect of donations of a Revenue-designated amount of €250 or more. Simply complete the Cert and return it together with your donation. Alternatively you can call us on 01-8730093 with your credit card. 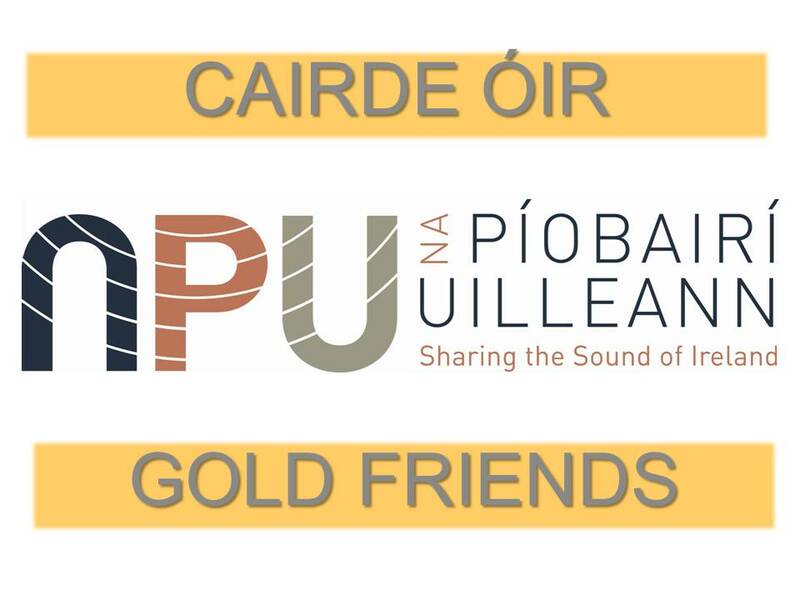 NPU receive an additional €112 towards our campaign for every €250 you donate with no additional cost to you. Even if you contributed to another organisation this year or if you contributed last year, you can still make another Tax-Effective donation to NPU. Making a Tax-Effective donation does not affect your usual tax arrangements in any way, whether they are via a personal tax return, pension scheme or through your employer and you don’t need to do anything other than complete the form. You can also make a tax-effective donation by setting up an automatic monthly donation of just €21. 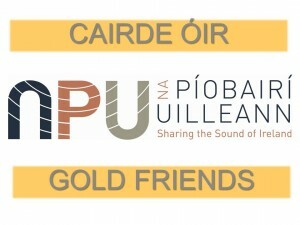 You monthly donation can also yield an additional €112 per year to NPU. If you run a business, a corporate donation of €250 or more qualifies for tax relief in your company’s annual return. Please also consider making copies of the CHY4 Cert for friends and relations or encouraging your employer to make a tax-effective donation. BASED IN THE USA ? For our many members and friends in the USA, you can make a tax-effective donation to our Sharing the Sound of Ireland Campaign in the form of an Advised Gift to through our partners at The American Ireland Fund. 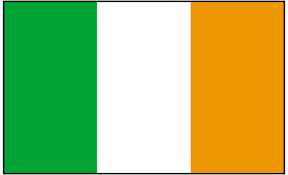 The American Ireland Fund was formed in 1976 and is the leading American charitable organization operating in Ireland. It is familiar with our work, and has been most helpful in our efforts to generate additional financial support in the United States. Click here for template for the required Advised Gift Instruction Letter. • Plaque, graphics and press photographs for on-line and social media use. • Acknowledgement in press, on pipers.ie and at our Georgian HQ and Visitor Centre in Henrietta Street. • Leading piper to play at Corporate events. Na Píobairí Uilleann has a vibrant artistic programme with regular public performances at Session with the Pipers, our monthly recital series, The Ace and Deuce of Piping, our annual major public showcase concert and International Uilleann Piping Day, a global celebration of the instrument. We also host many other events such as the Leo Rowsome and Breathnach Commemoratives, Love Live Music and Culture Night. No. 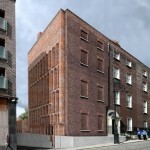 16 Henrietta Street is enshrined in the Dublin City Council Henrietta Street Conservation Plan, (2006). 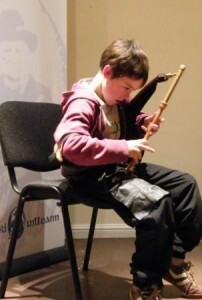 Following an open public design competition facilitated by the Royal Institutes of Architects of Ireland (RIAI), Na Píobairí Uilleann now has a unique opportunity to create the International Uilleann Piping Centre showcasing our unique national instrument, the uilleann pipes – the sound of Ireland. “The landmark design for No. 16 is persuasive, optimistic, promising and sympathetic to the street and responds excellently to the challenge of building in an historic setting. 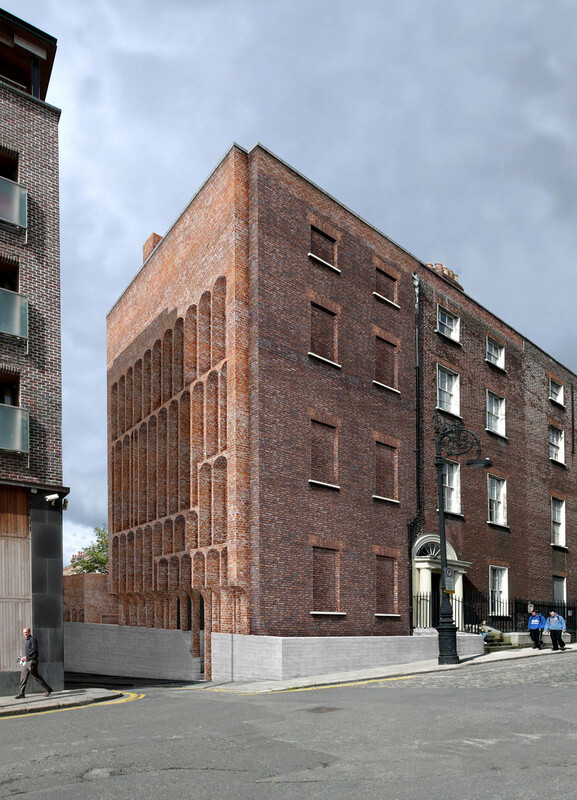 The winning design marries a beautiful resolution of form, context, and use, offering a positive contribution to conserving Henrietta Street for future generations”. Visitor Centre contributing revenues towards our regular artistic programme. The International Uilleann Piping Centre will create a hub for cultural tourism and revitalize Dublin’s North Georgian Quarter in accordance the heritage plan for the city and its community.